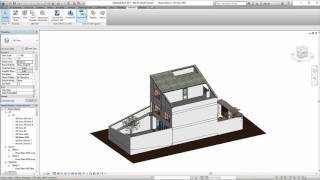 The plugin enables the user to export Autodesk® Revit® files directly from inside Revit to OBJ files. SimLab OBJ exporter supports exporting textures created inside Revit. What is the Obj File format? - OBJ is a geometry definition file format first developed by (Wavefront Technologies) for its Advanced Visualizer animation package. - The file format is open and has been adopted by other 3D graphics application vendors. - For the most part, it is a universally accepted format. Why should you get a Plugin From SimLab? Update for Autodesk® Revit® 2019.